Thank you for your interest in Firsd Tea. You may also be interested in our Private Label Catalog. Contact Us if you would like more information. 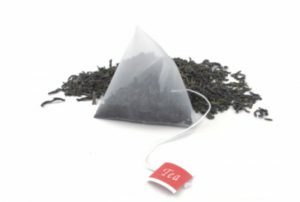 Firsd Tea is the leader in tea procurement, providing customers with the advantage of purchasing tea at the source. Our parent company maintains over 10,000 tea farms throughout China. We are able to source teas directly from our tea farms, reducing cost and ensuring improved quality and consistency. As China’s largest tea exporter and the #1 green tea exporter in the world, we offer the ability to source a broad selection of teas at the best possible price.